The sedan that thinks it’s a sports car. 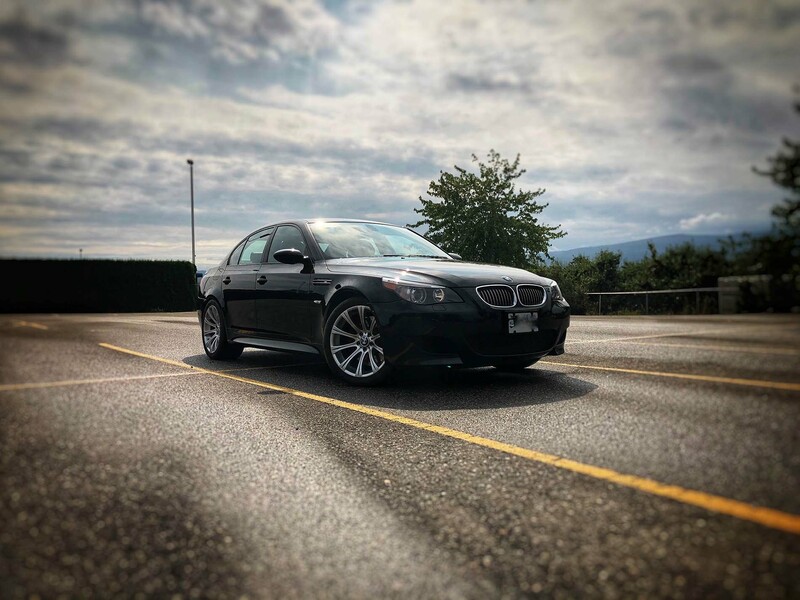 One of the best all-around driver’s cars ever made, the E60 M5 is simply a remarkable, well-rounded performance machine. With room to fit five adults comfortably, a cavernous cargo storage in the trunk, dual-zone climate control, and 500-horsepower under the hood, it has the perfect blend of luxury, practicality, power, and performance.